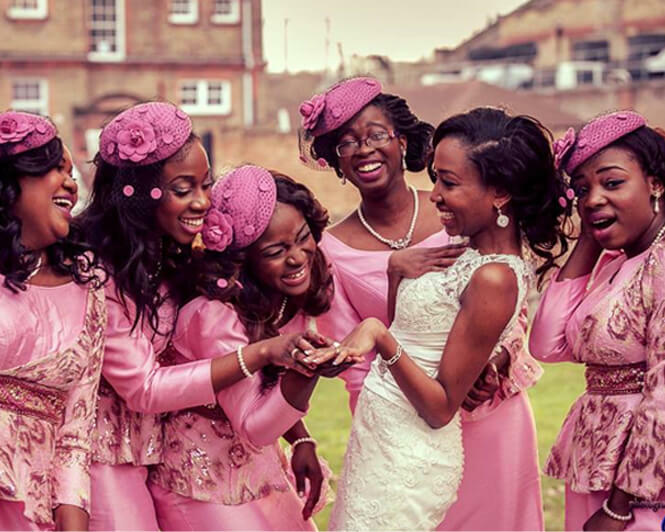 Bunmi Oludayomi is a creative and versatile photographer. She specialises in wedding and family shoots. Bunmi is available for studio or on location shoots and is willing to travel nationally and internationally. Check out some of her work here and if you like what you see, get in touch.